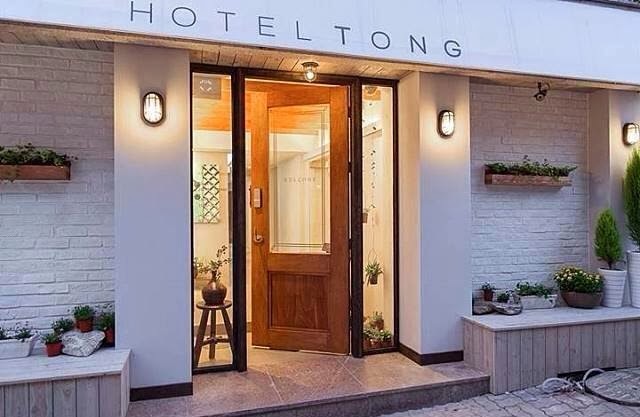 HOTEL TONG 酒店通 -韓國優質連鎖旅店: 24 hours English and Spanish Booking Service!!! 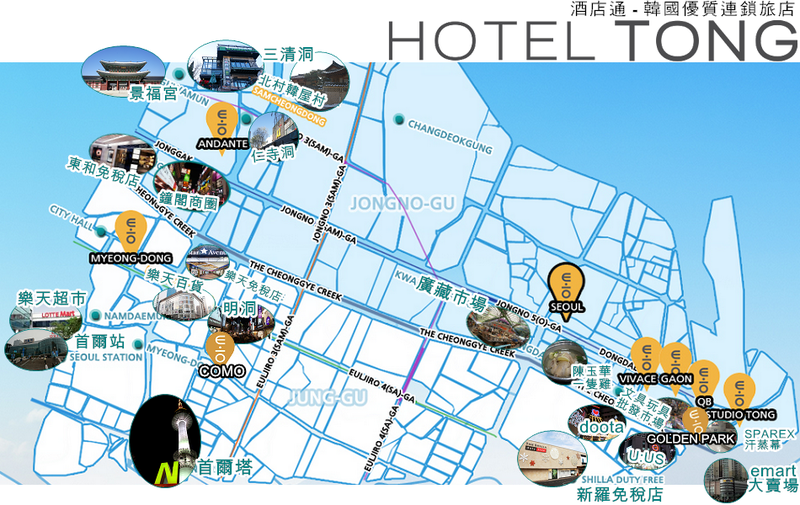 24 hours English and Spanish Booking Service!! !